Add brands to My Designers for easy access every time you shop. Bonus: we'll also send you new arrivals and sale notifications! 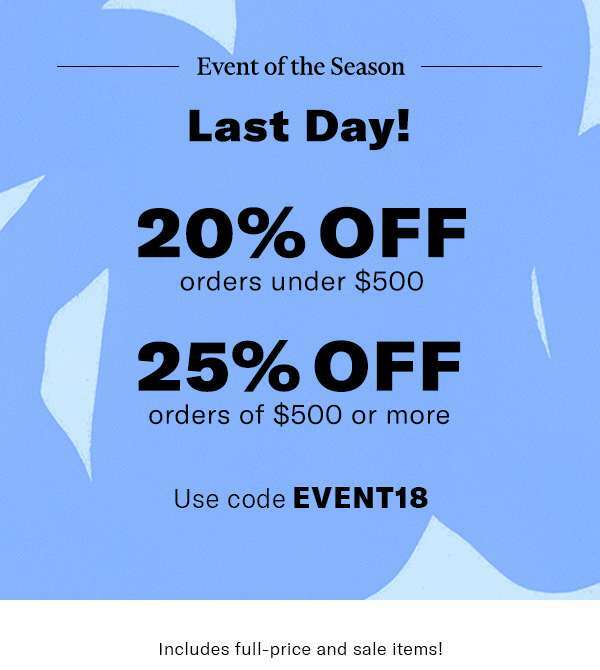 Next: [Saks OFF 5th] Up to 90% OFF NEVER happens － today ONLY!